Today, President Trump will be imposing new tariffs. Have you thought to yourself what this could mean to you? Many trade associations nationwide have come out against the new tariffs. The tariffs consist of a 25% tax on steel and a 10% tax on aluminum. Tariffs, as recent as yesterday, March 22nd 2018, have been imposed on Chinese goods and services. 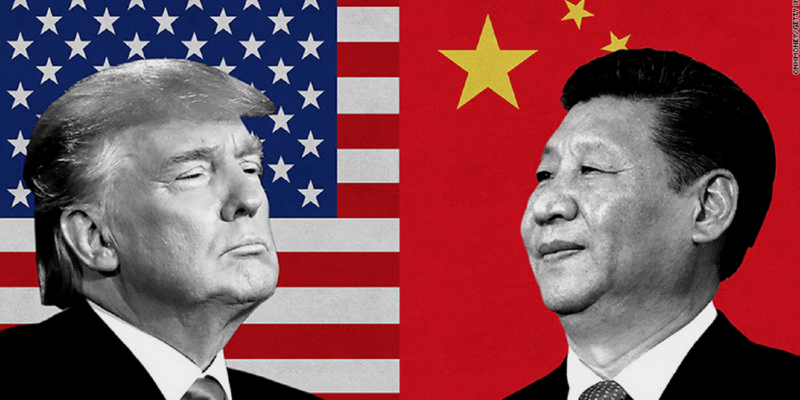 The imposed tariffs is a war on Chinese trade abuses, taking aim at China’s unfair seizure of U.S. intellectual property. There are concerns of a global trade war as it seems to be an attack on China. These moves have won President Trump only a few allies internationally, but much of the resistance stems from companies and associations in America. 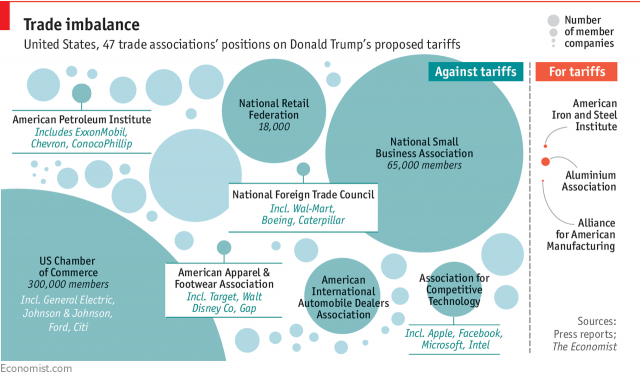 Supports for the new tariffs have been limited to a few major trade groups. The ratio of firms opposed to the President’s new protectionist policies may be as high as 3000 to 1. To understand what happens next, we will have to wait and see. As of right now, many are angry and economists warn that American consumers will likely bear the cost of these tariffs.